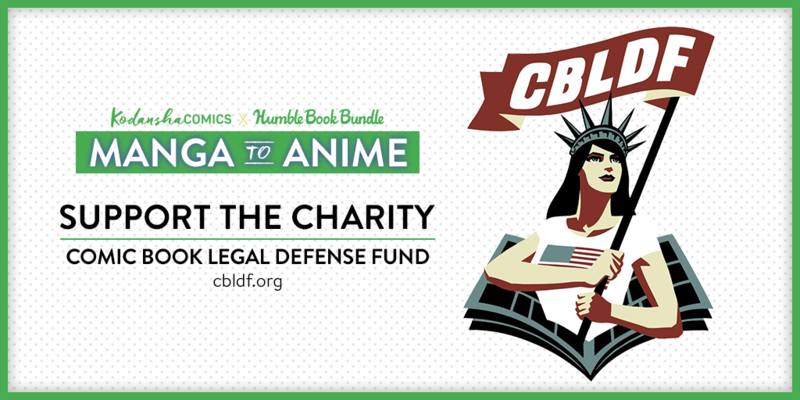 Last Day to Support CBLDF and Get $800 of Manga – Starting at $1! 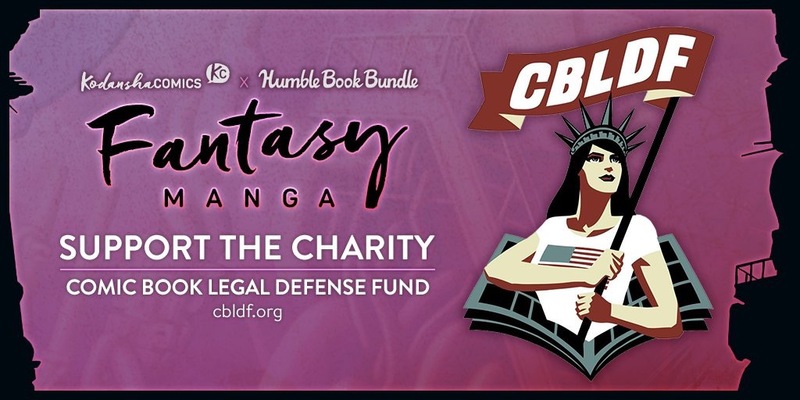 Battle Angel Alita Supports CBLDF! 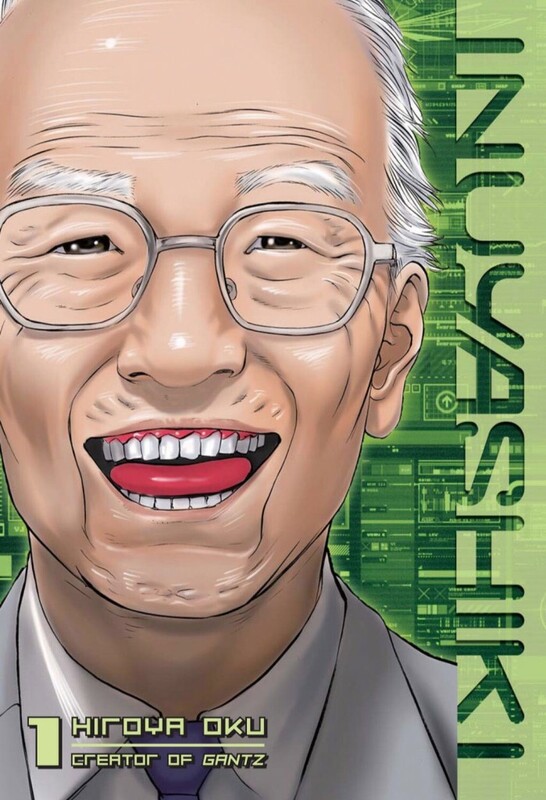 Paul Pope Talks Ghost in the Shell Supporting CBLDF! 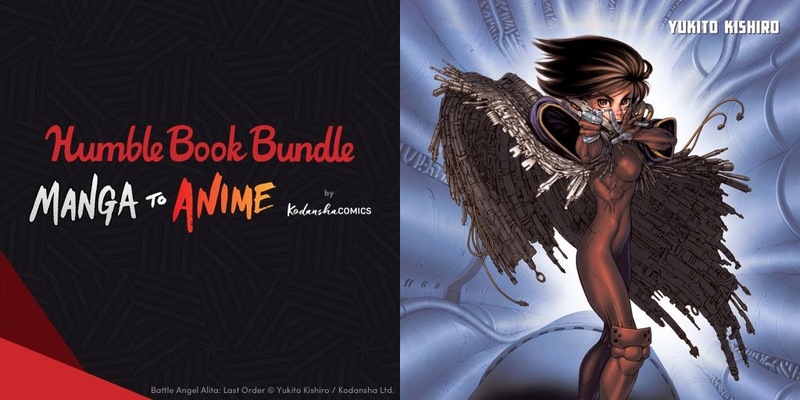 Get $800+ of Kodansha Manga and Support CBLDF! LAST WEEK!